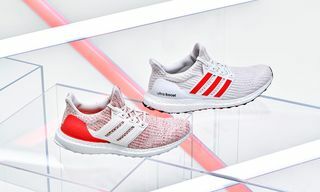 After receiving a number of looks, adidas finally blesses us with the official imagery and info for the new UltraBOOST Uncaged. 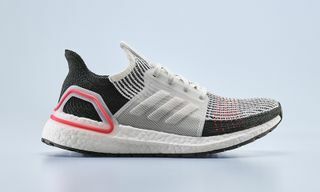 The sneaker features a new Primeknit upper, an internal support system, and a tiered lacing system. 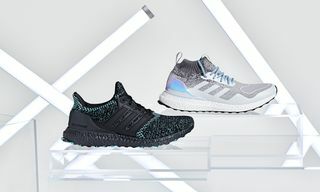 The UltraBOOST Uncaged is designed to deliver an unparalleled running experience, as adidas adapted an internal midfoot skeleton using technology developed for the world’s top track athletes to in turn deliver highly technical support and comfort. 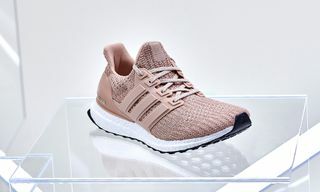 The rebuilt Primeknit upper then provides flexible breathability and natural movement, while the multi-tiered lacing system allows runners to personalize style and fit, while specially-designed flat laces offer enhanced comfort and stability. 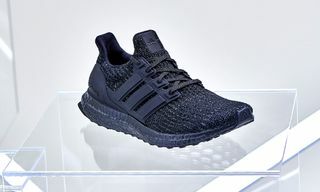 The new sneaker also boasts familiar UltraBOOST aspects such as a supportive heel counter, a full-length BOOST midsole, and a Stretchweb Continental Rubber outsole. 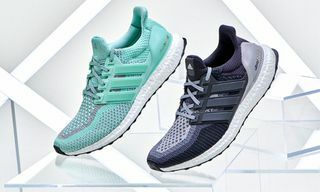 adidas’s much-anticipated UltraBOOST Uncaged ($180 USD) will be available in six colorways in stores and online beginning June 29.